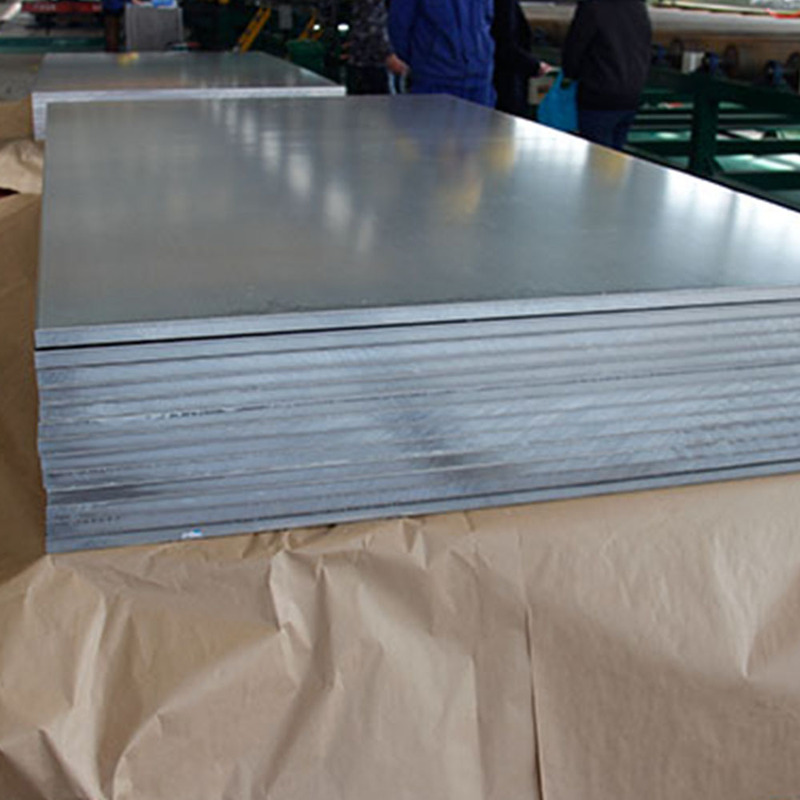 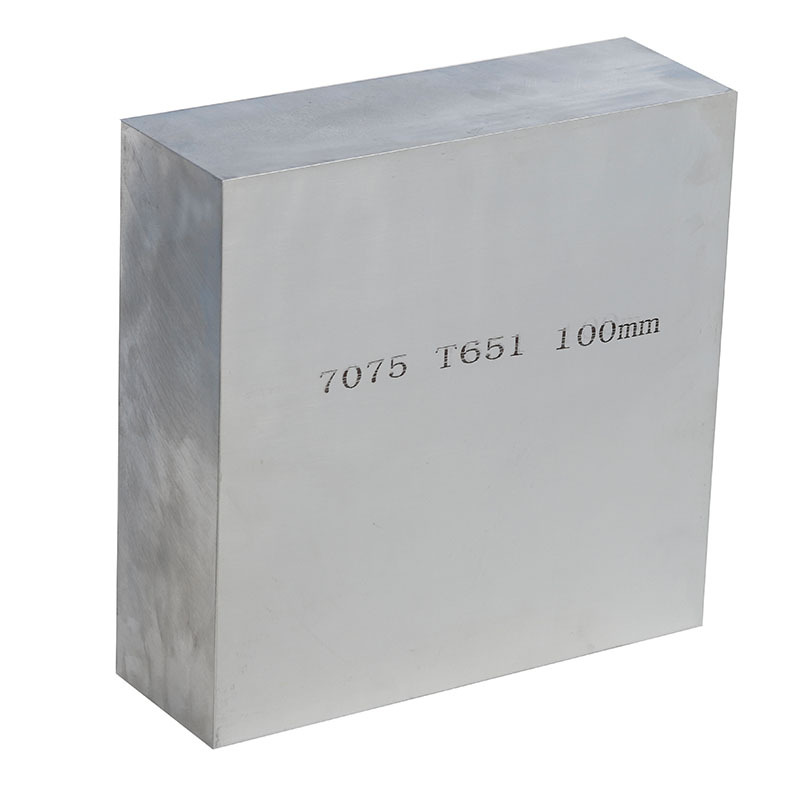 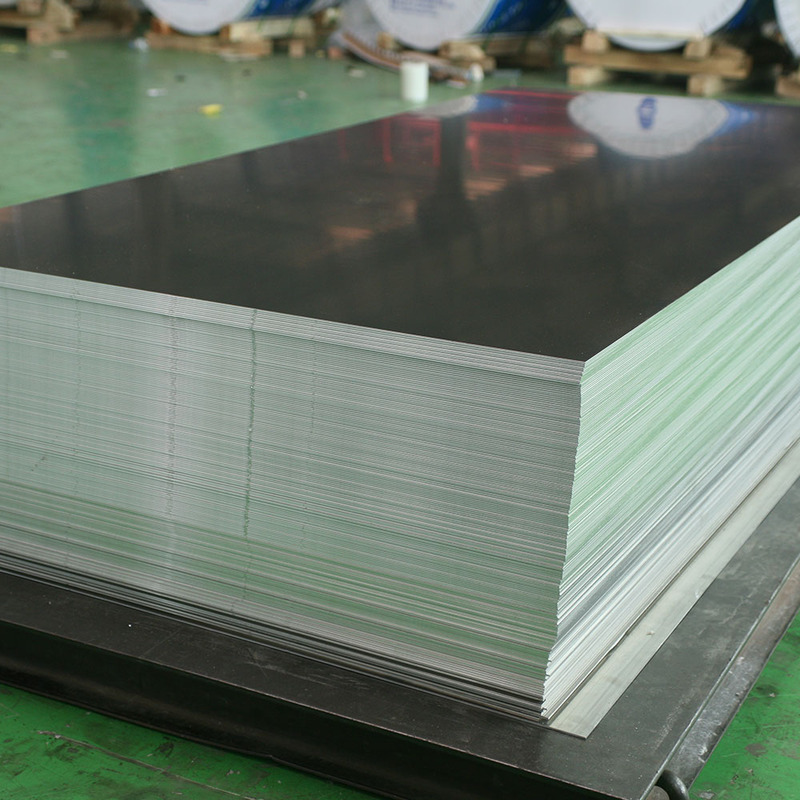 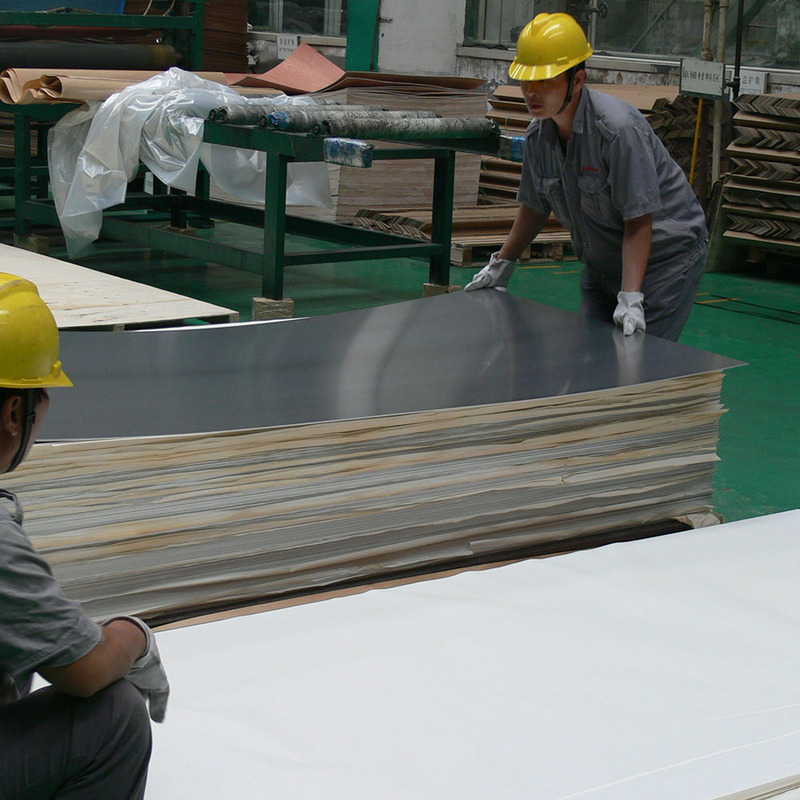 7075 aluminum sheet belongs to super-hard 7000 series aluminum(Al-Mg-Cu), is a kind of forged alloy that processing by cold treatment, with a high strength and a high hardness, moreover, the strength and hardness of 7075 aluminum sheet is far better than that of mild steel. 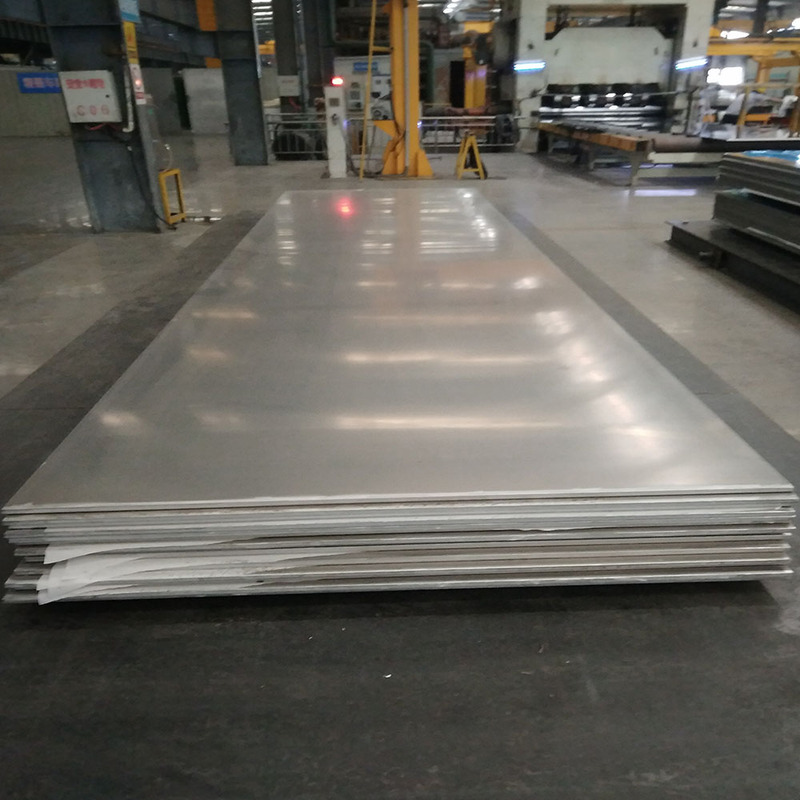 As one of the high-end and preeminent product in Mingtai Aluminum, all of the 7075 aluminum sheet detecting by ultrasonic wave, with no any blisters and impurities, in addition, 7075 aluminum sheet has obtained the certification of quality management system certificate for weapon facility. 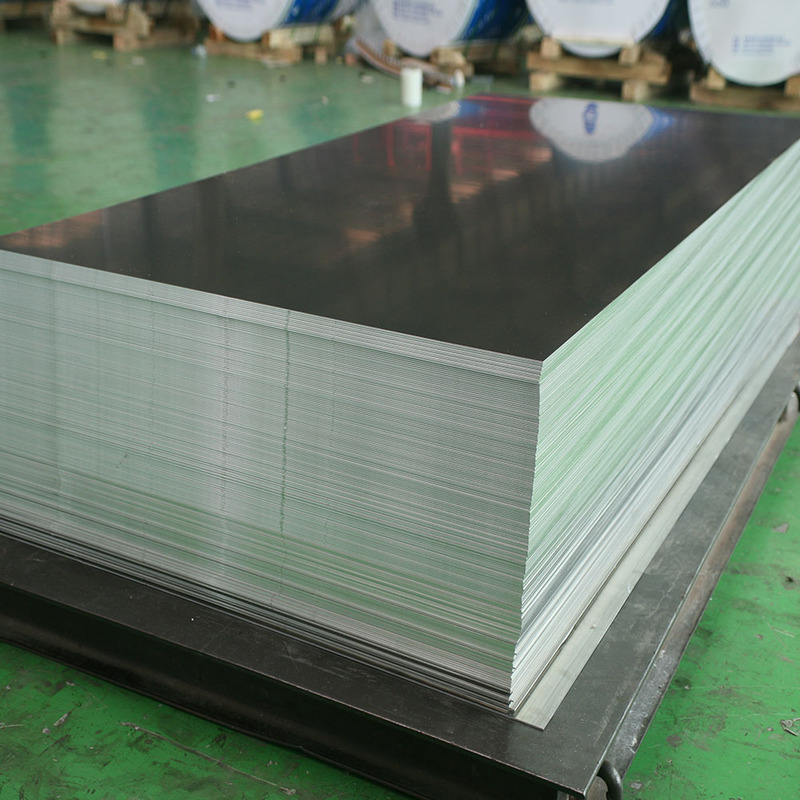 7075 aluminum sheet is mainly used for high-end mobile phone, blow molding die, ultrasonic plastic welding mold, golf head, shoe mold, high-end aluminum bicycle frame, aerospace industry, etc.